Are you outside Brazil? 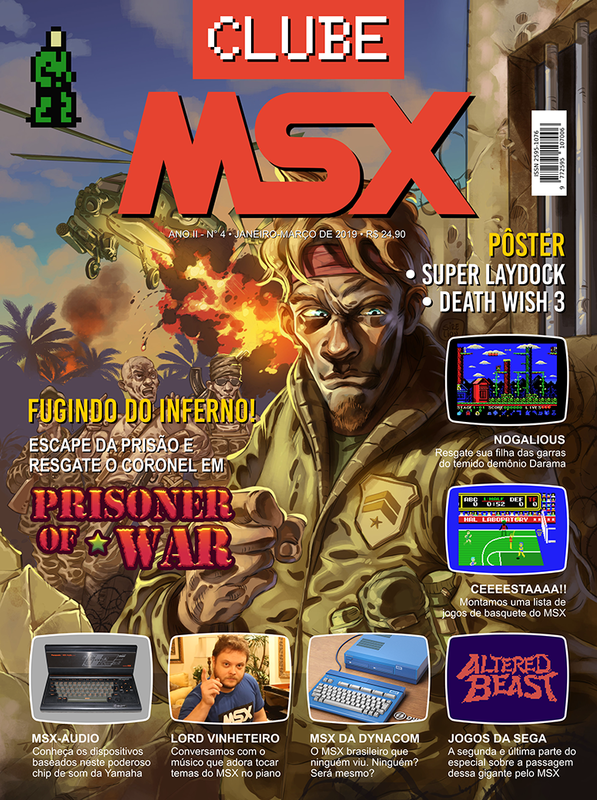 You can easily purchase Clube MSX magazine using your PayPal account. Send us a payment based on the values below (magazine + PayPal fee + international shipping with tracking code). Our PayPal e-mail is contato@clubemsx.com.br.